"It is easier to build strong children, than to repair broken adults." 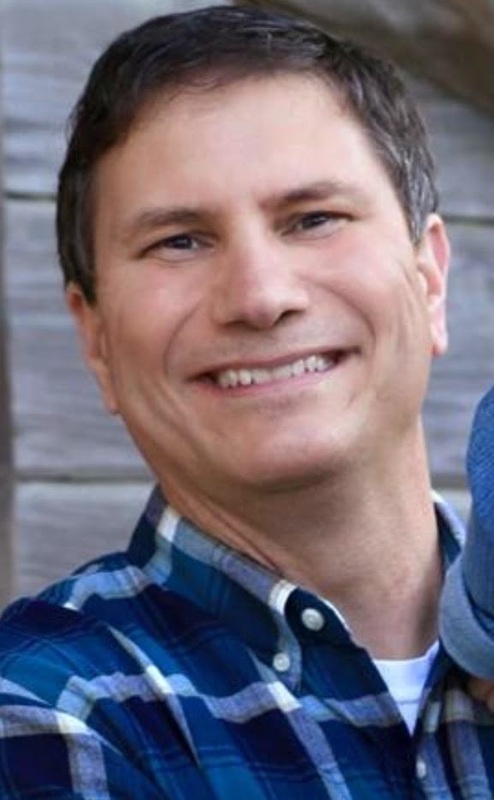 Dana Judice was raised in the small Louisiana town of Loreauville and now resides in New Iberia, Louisiana with his wife Casey and their blended family. Dana has been a Licensed Clinical Social Worker for over 17 years working with children, parents and school personnel. He has held a passion for writing since he was a teenager. In the near future, Dana intends to couple his knowledge and many years experience in counseling children and target more troubling topics in his children's books such as grief and loss issues and even bullying, child neglect and abuse.